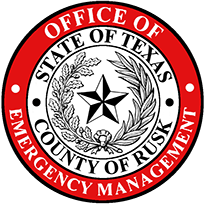 Use this form to submit an event to the Rusk County ARES Log. 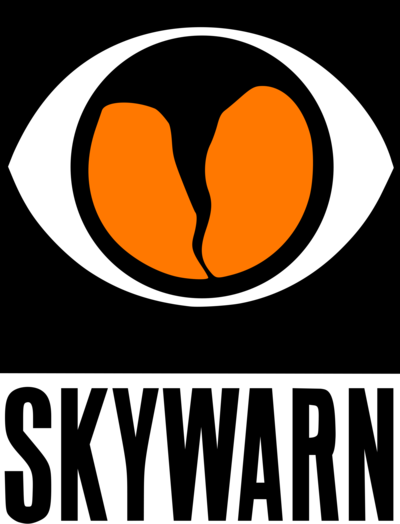 The log will be used for reporting purposes to the Section Level ARES and the ARRL. To view past entries in the log, click here.